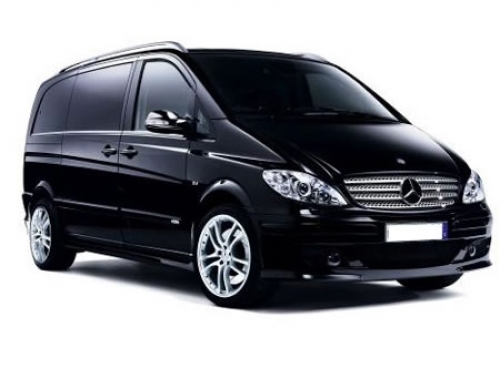 Need a taxi or minivan to and from Amsterdam Schiphol airport within 10 minutes? 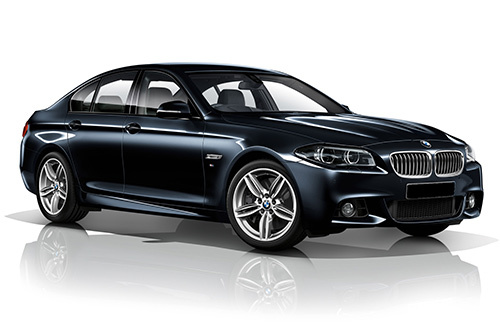 Airport Transfer Amsterdam offers luxurious and comfortable airport transfers for fair prices. Book your airport transfer online and pay afterwards. Please note: Minimum fare is 20 euro. Please note: minimum fare is 28.50 euro. From and to international airports! Going on holiday and coming home without worries. Easy and safe payment with credit card (Amex, Mastercard, Visa and PayPal). Calculate how much your ride is gonna cost in advance. It's easy and all online! Going on holiday and coming home without any worries? Make sure you get an Airport Transfer. Let us do the job! 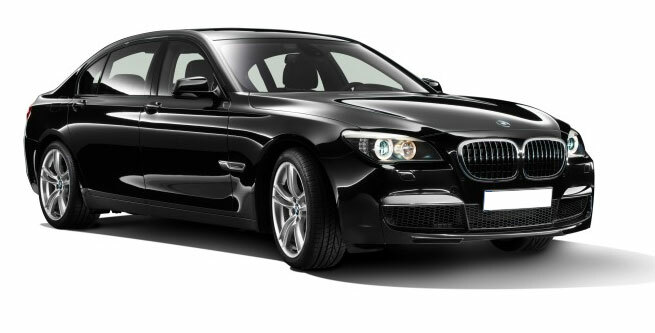 Airport Transfer Amsterdam offers fair prices for the best airport transfer service from or to Amsterdam Schiphol Airport. In the list below you will find the prices for airport transfers in a luxurious car, like a BMW 5-series or a minivan for six people. For more information about our taxi rates, take a look at our fares and rates page or contact us. Contact us for more information about our corporate transfer service. Contact us for more information about our airport transfer service. Call 0638147140 or send an email to info@airporttransfer.amsterdam.